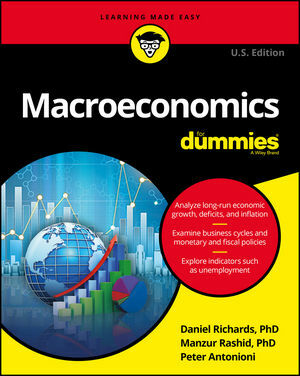 Daniel Richards, PhD, is a professor of economics at Tufts University. He received his PhD from Yale University. Manzur Rashid, PhD, has taught economics at University College London and Cambridge University. Peter Antonioni is a senior teaching fellow at University College London.